The diversity of South America offers an infinite and eclectic mix of cruising destinations designed to suit all tastes. From untouched sun-drenched beaches in Colombia to swimming with sea lions in the Galapagos Ecuador, from the haunting allure of Antarctica and Patagonia glittering glaciers, to cruising down the majestic Amazon river, South America combines and has something to suit your skill level, experience, and conditioning. Met the ancient civilizations, enveloped by thriving wildlife, rain forests, and the sizzling atmosphere of Brazil, each country unique in its own charms and attractions. 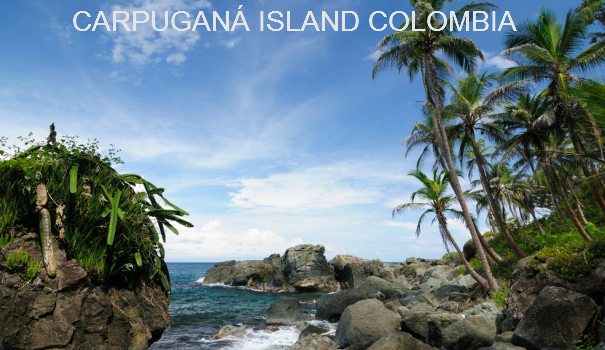 Colombia is bound to both relax and charm you. Enjoy the beaches, visit the old Spanish forts and spend a New Year’s to experience a truly festive celebration by the ocean. 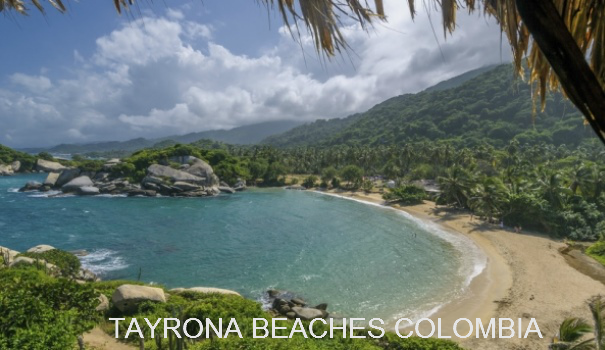 Tayrona Beaches and Ancient Ruins take cover in the lush mangrove forests of National Park, Isla Margarita la”Perla del Caribe, Island of Capurganá, romantic Santa Marta fringed by beautiful beaches and the stunning mountains of the Sierra Nevada, Cartagena gorgeous beautiful colonial architecture, incredibly romantic with historic old town on Colombia’s Caribbean beaches. 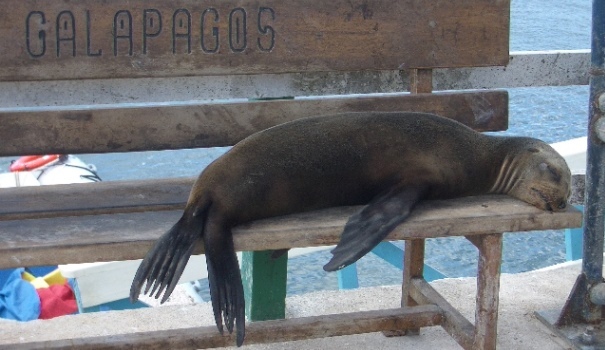 Galápagos Islands, Ecuador An archipelago of islands and islets dotted like jewels in the South Pacific Ocean, with perhaps the most fascinating bio marine reserve in the southern hemisphere. 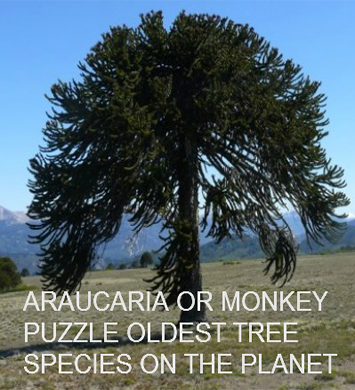 Peru the place to explore ancient Incan archeological sites. Mancora, Vichayoto Beach, Pocitas Beach great for diving and kitesurfing, a great place to soak up some sun, float serenely in a natural swimming pool. Lima founded in 1535 by Francisco Pizarro a fascinating city. 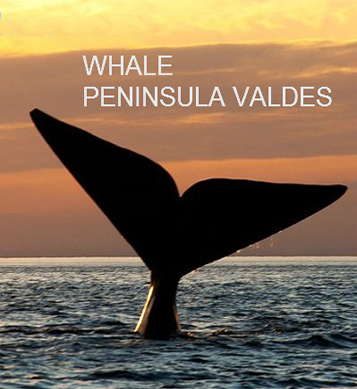 Chile country of poet Pablo Neruda living in nearby Valparaíso, Viña del Mar, pleasant beach town lies on Chile’s central coast and draws travelers to its waters and surfing lesson, sand dunes and colorful disposition. 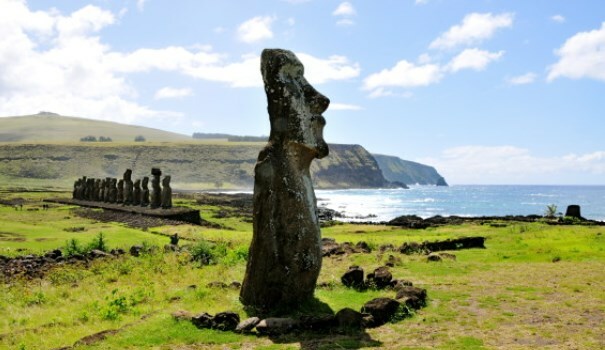 Easter Island a Polynesian island in the southeastern Pacific, West of Chile’s central coast. 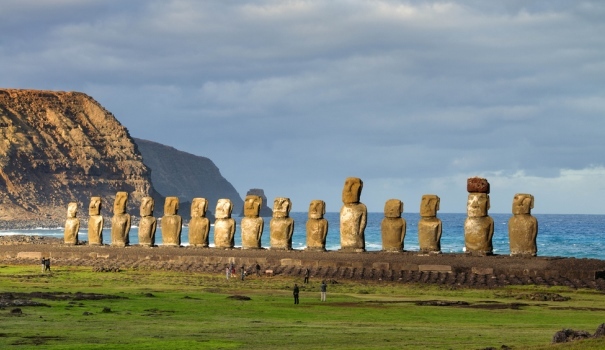 Not the quickest or easiest place to get to, but the hundreds of Moai statues unparalleled anywhere else in the world make it worth the trip. Venezuela, the longest stretch of Caribbean coastline of any country in the Americas. 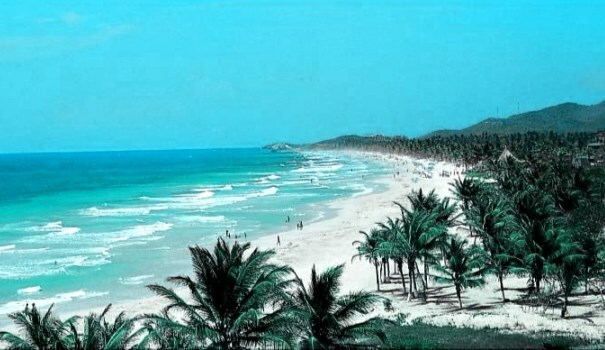 Isla Margarita, a beautiful Caribbean island in the state of Nueva Esparta for your exploring and swimming pleasure. Dive in, do some fishing and enjoy. 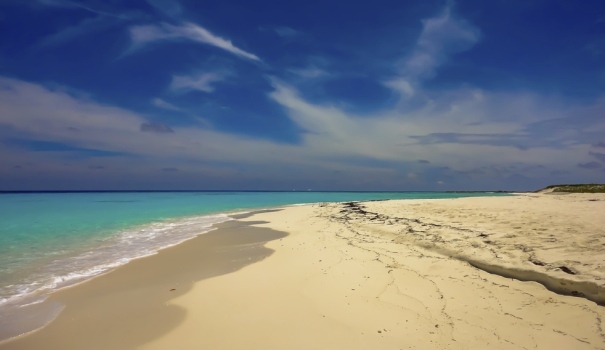 Los Roques at about 80 miles from Caracas in the Caribbean sea, made up of approximately 350 islets and cays with pristine white beaches, as well as snorkeling in bluest water that ever was. Brazil for an unforgettable charter experience. Gaze in awe at the magnificence of Christ the Redeemer, Sugarloaf Mountain and Iguazu Falls. With its white sands and vibrant nightlife, Rio de Janeiro makes for a fun getaway at any time of year. With its plentiful beaches, dramatic mountains, and backdrop of samba and bossa nova rhythms, it’s easy to fall in love with Rio de Janeiro. Made famous in song, Ipanema Beach is still the place to stroll, sunbathe, and be seen. 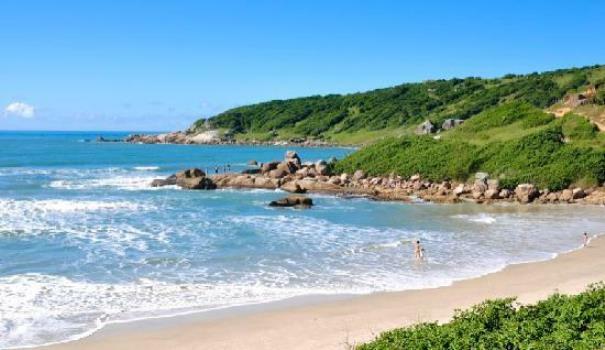 Florianopolis is a thriving destination for its perfect beaches, excellent surfing, amazing seafood, and juxtaposition of a modern megacity with 16th-century colonial fortresses. 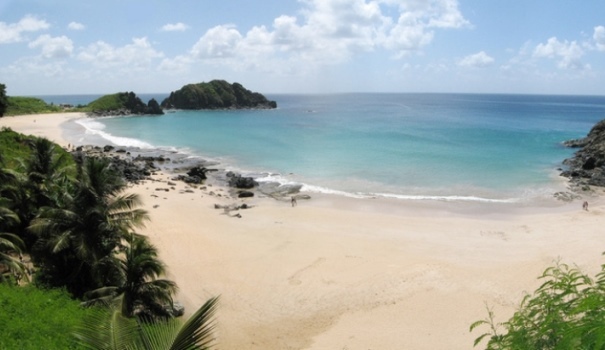 Fernando de Noronha few people can claim they’ve experienced the unspoiled, magnificent beaches of Fernando de Noronha, an archipelago of 21 islands and islets located off the northeast coast of Brazil. 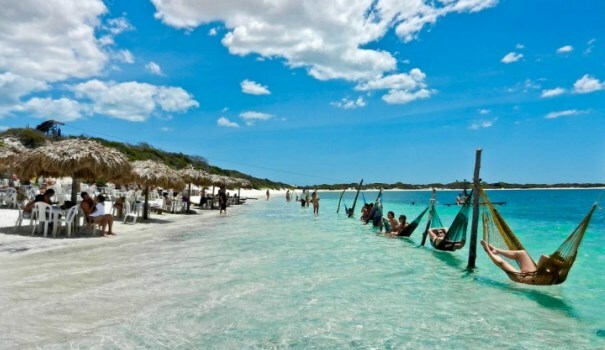 Jericoacoara if you want an unspoiled beach town, you might just think it’s paradise. 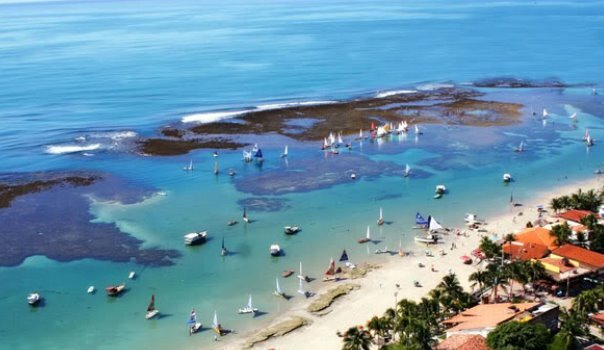 Kitesurfing, windsurfing, Capoeira, Ipojuca a stretch of heavenly sand and splash in the natural tide pools at world-famous Porto de Galinhas. 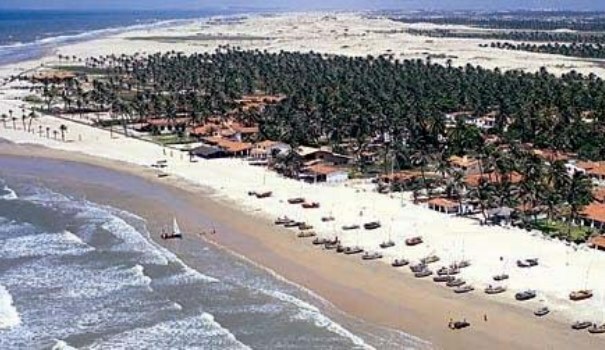 Fortaleza beaches are the top draw in this sunny particularly bohemian, party-hearty Iracema, family-friendly Meireles, fishing and boating base camp Mucuripe and low-key Praia do Futuro. Salvador Brazil’s former capital is renowned for its African-influenced cuisine, music and architecture, “the Capital of Joy,” because of its exuberant week-long Carnaval celebrations. The Rio 2016 opening ceremony will be at the world famous football Maracanã Stadium in Rio de Janeiro on August 5, 2016. It has been recommended by Brazilian authorities, that luxury yachts visiting Rio during the event take anchorage at Guanabara Bay. The bay is in close proximity to Rio and international airport Rio de Janeiro- Galeão. 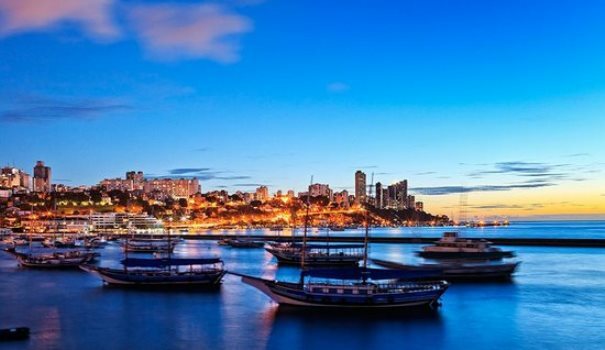 For berthing options, luxury yachts should head to Pier Maua (Porto Maravilha) in Santo Cristo, Guanabara Bay where they can find a 200 meters quay. For the highest protection of visitors from around the world and their superyachts, the area will be guarded by Federal Police, with restricted access to yacht owners, charterers, guests, security and vehicles. The section provided for luxury vessels shall be separate from the terminal for cruise ships, with water and power expected to come from trucks and generators. It is important to note, that due to the limited marina infrastructure in Rio, planning a superyacht charter in advance for the Olympics is hugely important. Montevideo, a port city and the capital of Uruguay, is a perfect destination for travelers looking for a relaxing stroll past colonial era buildings and along beautiful beaches. 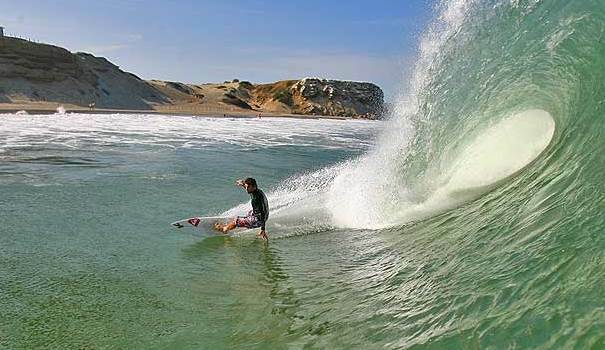 If you’ve ever looked at pictures of Uruguay, you’ve probably come across some of a huge hand popping out of the sand. Oh, you haven’t? Well, you should probably go see that hand. El Calafate has grown quickly to cater to and profit from the visitors to nearby Los Glaciares National Park. Many visit to see such natural wonders as Perito Moreno Glacier, a massive glacier that’s actually composed of many other pieces of shifting ice. This cosmopolitan city known as the “Paris of the South” has a lot going for it. It’s hard not to fall in love with the city’s wide boulevards and Parisian-style cafes. is an unforgettable stop off, with azure waters and fearless wildlife to be admired against a stunning backdrop of alluring glacier.